Law school usually means it’s time to get a new computer- your one from undergrad is on its last legs and you can’t risk crashes and lost notes. Plus, I think we all can admit that buying a laptop is a lot of fun. 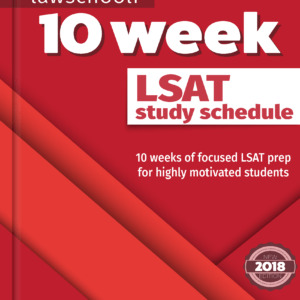 Your financial aid package will generally have a laptop allowance where you can borrow up to $1,500 extra to get a computer, more than enough to get a great laptop for law school. This one in more or less a no-brainer. 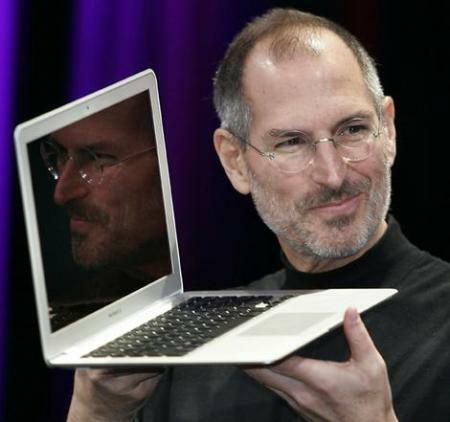 You already have to carry a ton of books around, so why not reduce the strain by getting a computer that is slimmer than a notebook that weighs nothing? The MacBook Air is simply awesome. Sadly for me they didn’t have these yet my 1L year. By the time I was a 3L it seemed like every 1L had one, and I was super jealous. The only drawback is that the hard drive is little small, so you may need an external if this is going to be your only computer. 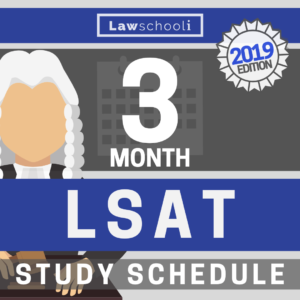 Mac products are going to last through the whole 3 years of law school. To me that alone makes them worth the extra price. It’s now 4 years from when I got my MacBook for law school, and my brother is still using the thing with zero problems (I would have thought the hard drive would go from all the bumping around on the bus to school with the computer turned on, but no, it still works fine). Make sure to get a brand new one with the 4th-gen ‘Haswell’ chips (the one we linked to), because apparently the battery on these just lasts forever. 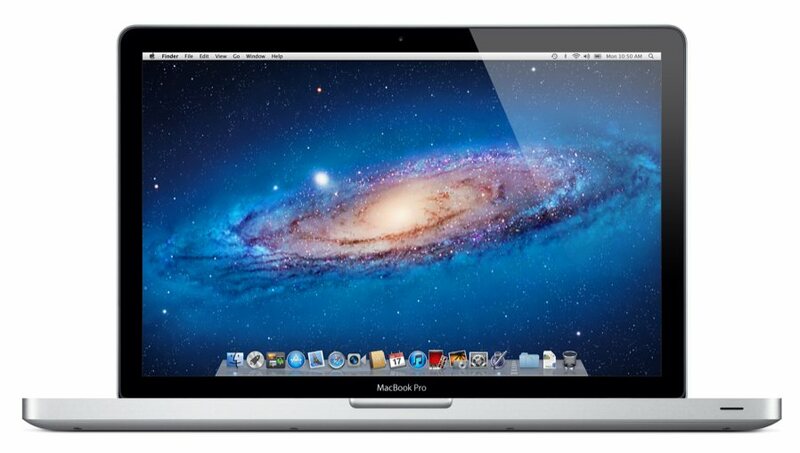 The MacBook Pro– still the best looking computer in the world. This computer requires no introduction. I did not hear anyone at law school complain about owning a MacBook Pro. I’m sure I’m not the only Macbook Pro owner who has silently pitied students lugging around huge PC laptops with those brick sized chargers. The MacBook Pro by comparison is sleek, easy to carry, and is still the best looking full-sized laptop out there. Also, I have seen someone just drop one on to a polished stone floor and it was totally fine. You are going to be carrying this computer around constantly and bumping it. Even though it’s definitely durable enough to handle this, consider going with solid-state memory to make it totally bullet proof (this applies equally to any laptop you are going to be carrying around a lot). If you really want to upstage everyone, you might have to get the latest Macbook Pro with Retina display (pictured at left). I haven’t gotten to see one myself, but I hear they are simply incredible. Another option that I wish was around when I started law school. Here’s the idea: you get a really nice expensive laptop that you keep at home, and then carry the cheap, highly portable Samsung Chromebook to class and school for note taking. Note that this product only runs the new Google chrome OS, so you are going to have limited software capabilities. 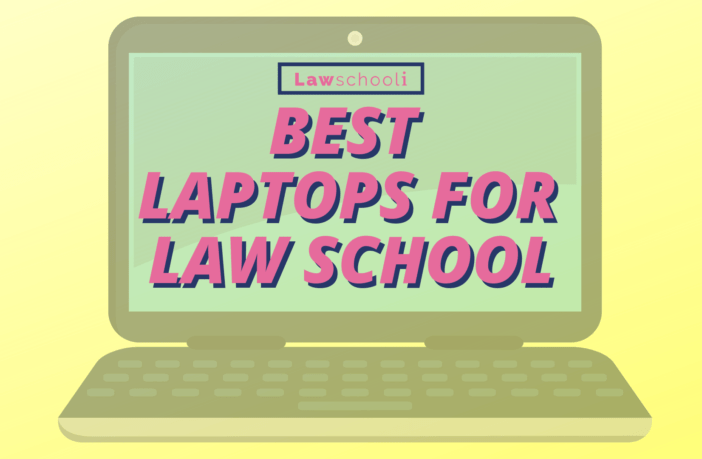 To me, this just makes it better for a law student, because you can keep the distractions off this laptop and just use it for class notes and work. Reviewers say to think of it as more a tablet then a computer. At $266.00, it’s not the end of the world if it’s stolen or damaged. 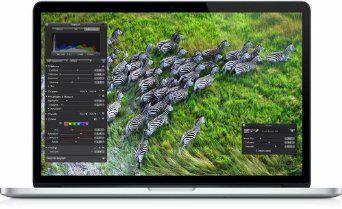 Evan’s most recommended laptop option: Buy the 13 inch MacBook Pro together with the Samsung Chromebook. Keep your Macbook safe at home and use the cheap Chromebook at school, worry-free! Previous ArticleWhat Does “Esquire” Mean? I am a veteran of the Air Force and retired officer of the Ohio Military reserve. I have also retired from the State of Ohio Juvenile Corrections as an admin asst. and administrator. I had active with many community services and in 2012 received the life time presidential award for community volunteer service. I have always wanted to become a lawyer to work for human rights. Was not able to do this because of my Military obligation so I went to Ohio state with a major in English Literature and finished my B.S. In social Psychology in 1991 at Park University while on active duty. I went on to start Graduate school at central Michigan. Have a 4.00 GPA from the three courses taken. I donot want to earn a living practicing law, but it has always been my desire to understand it. Now that I am retired and have V.A. Money I would like to sat in class to study and maybe I will be able to volunteer my service with the degree. Can u lead me in the right direction. I live in Ohio. Bundles. This particular attitude is often displayed through your equipment. Would have been nice to see some recommendations from someone who isn’t so clearly anti-Windows. I was hoping for a serious recommendation and not just a perpetuation of Apple only propaganda. Thanks SS. I’m definitely going to look into this. I’ve seen the commercials and it looks tight. 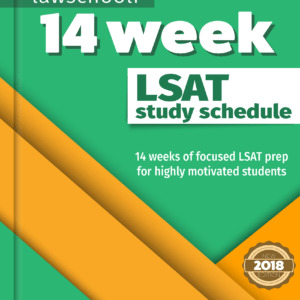 Anyone else using these in law school? I’m a 2L and just switched from a MacBook air to the Surface Pro 3. It’s lighter than the Air and I like that I can use the stylus/pen to draw diagrams in OneNote that profs draw on the whiteboard. Is the Surface Pro 3 compatible with all of the software needed to take exams? Yes, it is! 🙂 I used my SP3 to take finals last year, and SofTest was compatible with it — I experienced no issues at all during the whole process. What you need to do is go sing some more girly-man songs and gets up off these interwebs. Everyone in law school has a Mac. Your legal writting prof will probably hand out instructions for clearing metadata only for Macs — no one has a PC. In every section, in schools across the country, the only people who use PC are poors, that one girl that has visible tattoos and smells bad, and never been laids — these are the guys that brag about playing online games on their computer. I know you are thinking like normal guys that play Call of Duty, NBA, or Madden right? Wrong. These guys play elves or dwarf games and like Star Wars a bit too much.